When it comes to Valentine’s day cards, I have perhaps been rather a cheapskate in years past. But when you have four kids handing out Valentine’s cards to 30 kids each, store-bought cards plus treats or small gifts can get pricey pretty fast. 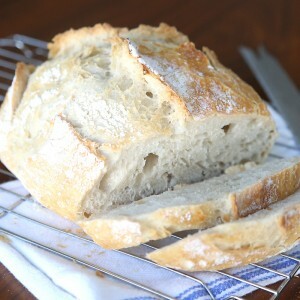 But my kids LOVE being able to hand out something fun to all their friends, so I’ve been on the lookout this year for some great Valentine’s day treat ideas that won’t break the bank. 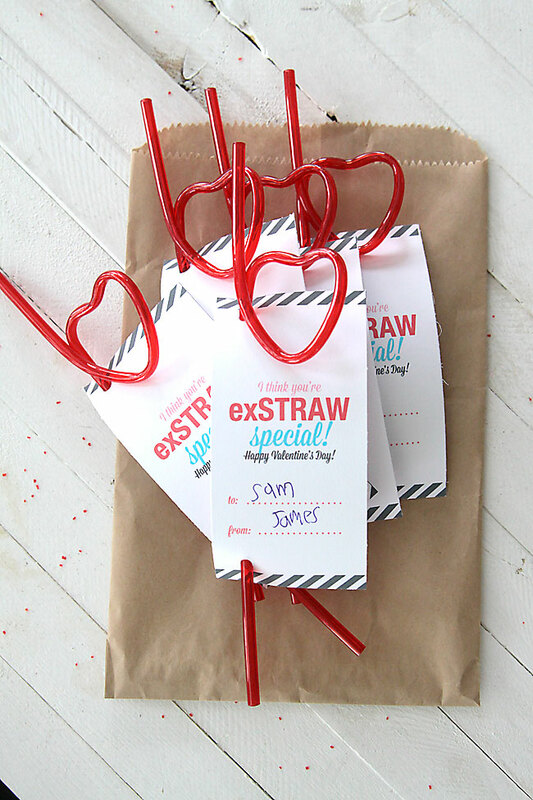 To put together these easy & cheap DIY Valentine’s Day cards, just look for Krazy Straws at the dollar store and then print out the free “I think you’re exSTRAW special” printable on card stock. Trim each card along the cut lines and punch a hole near the top and bottom of each card. Get the free printable by clicking here. Be sure when you print that it is sized at 100%. If needed, tape the straw to the back of the card to make sure it stays where it belongs. Easy, cheap, fun, and candy-free! You can find last year’s card (Valentine, I think you’re a STAR using starburst candy) here. 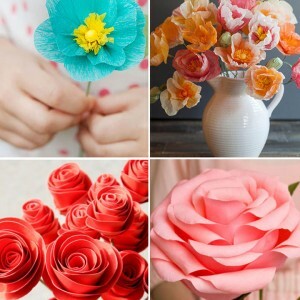 Check back all week for even more DIY Valentine’s Day card ideas. Thanks for these! 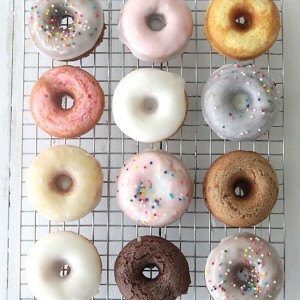 I was so excited to find them on Pinterest! 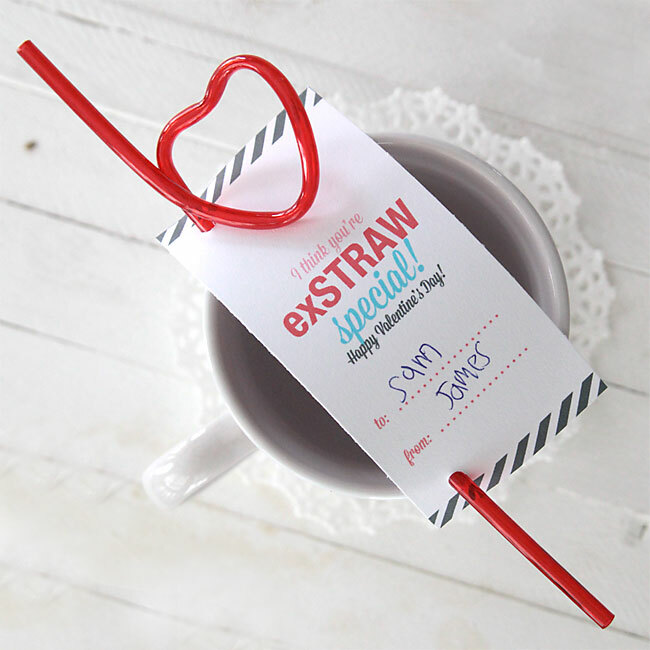 I have some cute striped straws that I got from pick your plum a while back and this will make a great cheap, easy and super cute but NOT over the top valentine for my son to hand out. Thanks so much for posting! 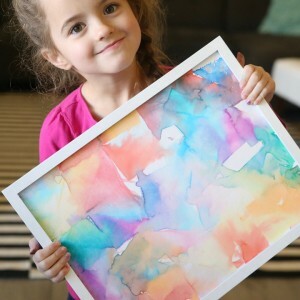 Easy, cute project for my four year old. Cutting with scissors, practicing his name and lots more dexterity work made fun. And inexpensive!! Thank you so much for the printable! And I’m very glad that the Dollar Tree still has these straws this year! Thank you for providing such a cute handout for free! So very nice of you! 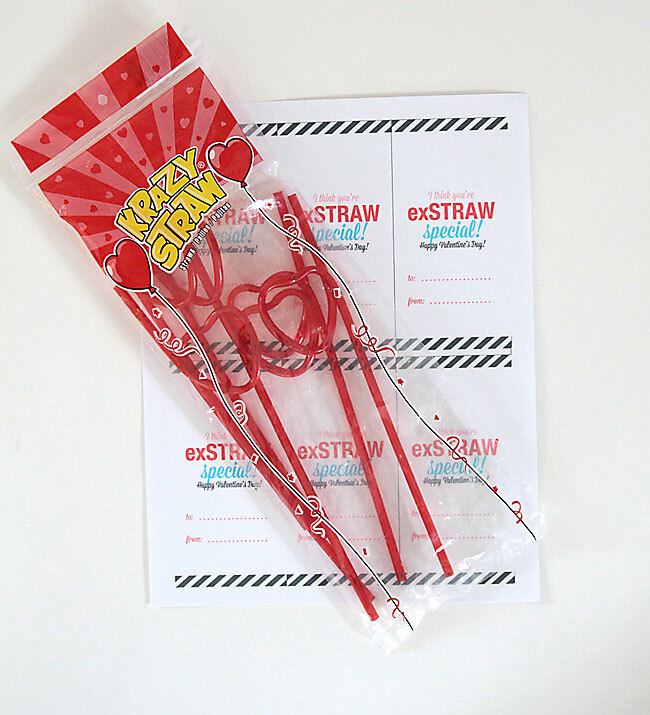 I found the cute straws today my kids can’t wait to hand them out. I think yours is a bit more appropriate…..
God bless you mamas who are incredibly creative and then share your ideas to make it so easy for the rest of us! Very grateful! Hi Autumn, I’m compiling a list of Printable Valentines and would love to link back to this cute one. So cute with the straw! Love it. 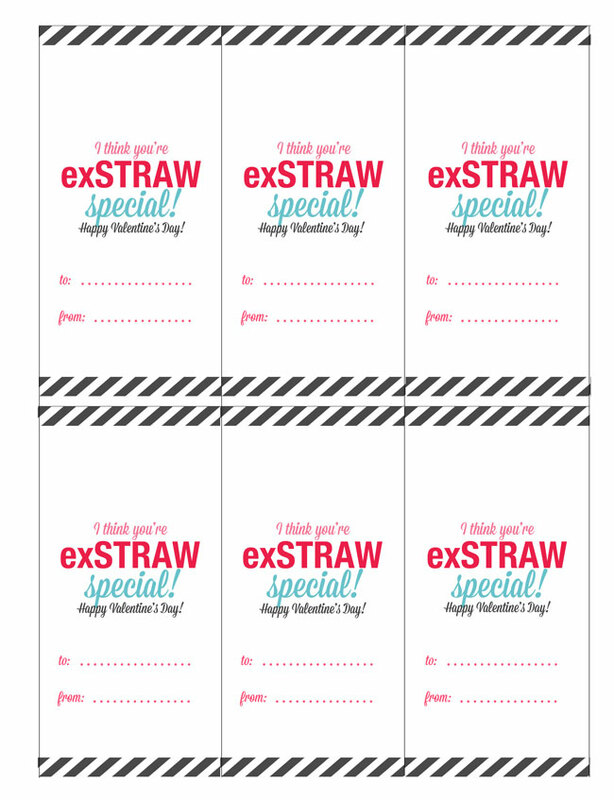 Thanks for sharing this blog and this idea of making straw can make a twist in making this Valentine’s Day special for young girls and boys. I have a teenager brother and he is also looking forward to this Valentine. I will surely suggest this idea to him. I also like the idea of sending love quotes to special ones. I saw this here (https://www.kindnotes.com/collections/valentine-s-day-gift). I hope I could impress him with my research for his Valentine’s Day.